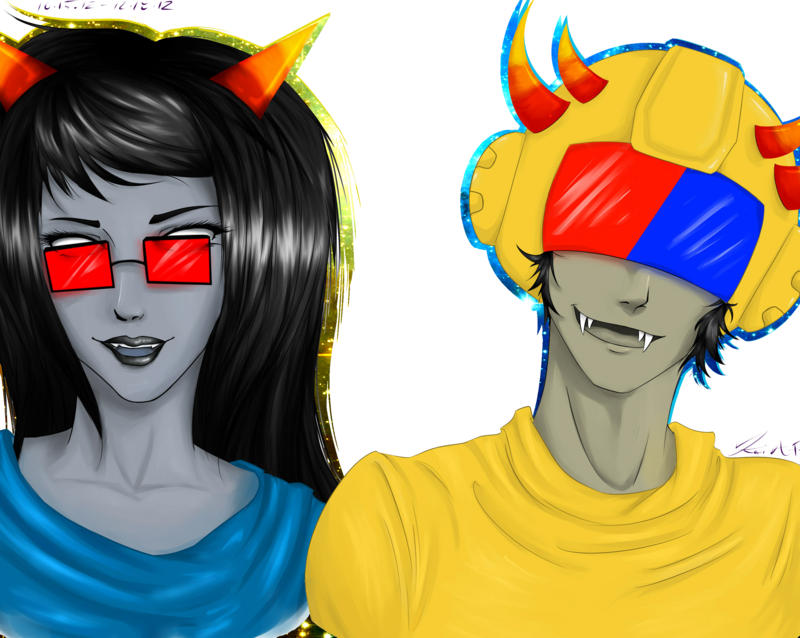 Latula <3 Mituna. A birthday drawing for a friend~! <3 (PS: click for larger image!) Reblog from my Tumblr if آپ want-. 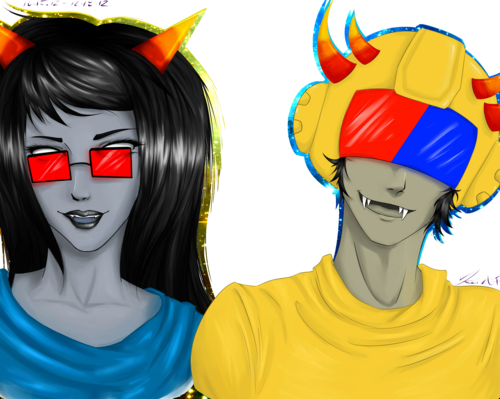 HD Wallpaper and background images in the Homestuck club tagged: homestuck trolls latula mituna dancestor dead couple ship.